When an unfortunate investment leaves the family finances in peril, Abigail, being practical as she has always been encourages her father to take up tenancy at Pembrooke Hall. The rent is a gift with a basic level of staffing, but it will mean giving up their lavish lifestyle and home in London. 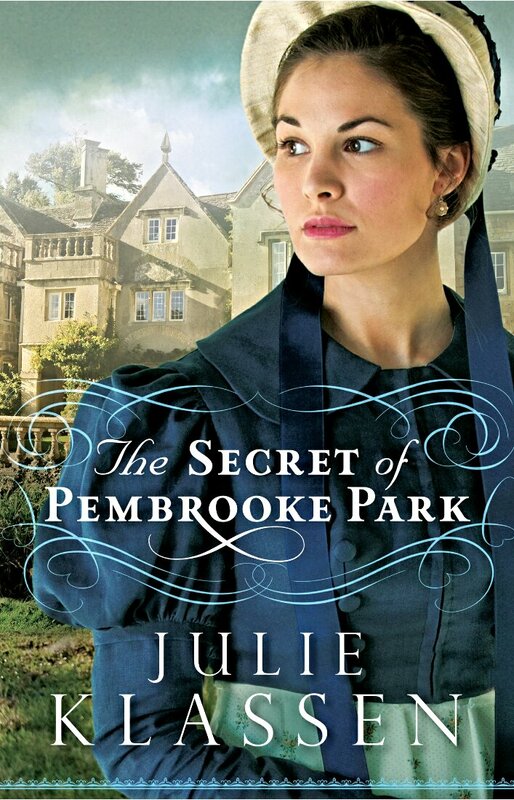 However, Pembrooke Hall has a number of secrets and hidden treasures rumoured to exist that could save the family finances, but with the prospect comes much peril. I am not a huge romance reader, but every now and again I do like to read something from the genre, and this title was nominated in Goodreads Best Romance Reads of the year, so perhaps my expectations were higher than usual. It started off with a lot of potential but by 50% of the way through I wish it had been better edited, as the pace fluctuated. The elements of mystery and suspense in the book just about lifted it to an enjoyable read and had I read the book just expecting a relatively strong mystery novel I would have liked it without feeling like something was missing from the book, however, I was in the mood to be swept off my feet in a good romance when I picked this one up, which didn’t happen despite the intrigue in the plot. The romance would be considered quite chaste by some, lame by others and personally for me reached no great depth: it didn’t make me cringe but evoked no strong emotions in me at all. I enjoyed reading Abigail, who is a great protagonist in that she was a strong and intelligent female lead. The narrative and language was almost convincing of the recency era in which the story was based until I came across the phrase, “girl talk,” later in the book. Not the best romance read by a long shot but if you like Jane Austin-style derivative period fiction and a family mystery, this will appeal. I was surprised it was nominated for best romance. I thought it should have been under the historical fiction category. Agree completely, it did historical thriller very well, ironically it lacked in the romance department for me.